CHI-NOG will be hosting its 6th annual conference, CHI-NOG 06 on Thursday, May 12, 2016 at the Embassy Suites Chicago Downtown Magnificent Mile. The conference will provide attendees with insight into the industry’s latest innovations, trends, and challenges and features highly technical sessions resented by distinguished thought-leaders from across the U.S. The Chicago Network Operators Group (CHI-NOG) is a Chicago-based organization for networking technology professionals from Chicago and the Greater Midwest. Its goal is to create and maintain a thriving technical community focusing on computer networking. Over the last 3 years, CHI-NOG has hosted a number of successful vendor-neutral network architecture and engineering events. “I wasn’t sure what this event would be like, or the people who would be attending, but it was an absolutely incredible crowd of unbelievably talented professionals, and despite the fact that I’m just beginning my career in the industry, I felt very welcome by all of the ‘seasoned pros’ and I believe that maintaining that atmosphere of ‘all levels welcome’ will keep CHI-NOG running strong.” – CHI-NOG Conference Attendee. 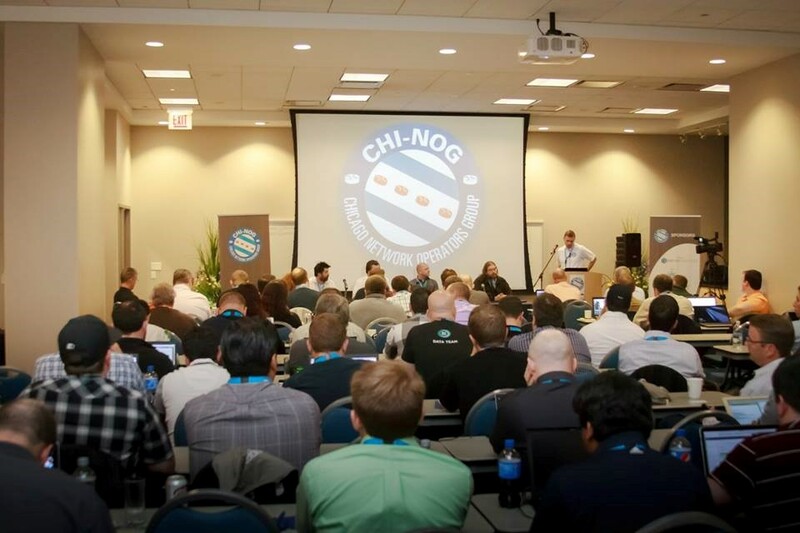 The full CHI-NOG 06 program agenda and access to registration is available at http://www.chinog.org. Seats are limited. Started in 2013, the Chicago Network Operators Group was formed by a group of network engineers and network architects who wanted to create a technical community local to Chicago and the Midwest region. CHI-NOG organizes annual conferences that are highly technical in content focusing on the Internet, networking infrastructure and its underlying technologies. For more information about CHI-NOG, visit http://www.chinog.org.